Cire Trudon, Paris, really do show the fragrance industry how to make candles, they’re the best candles and Byron, new for 2014, is no exception. 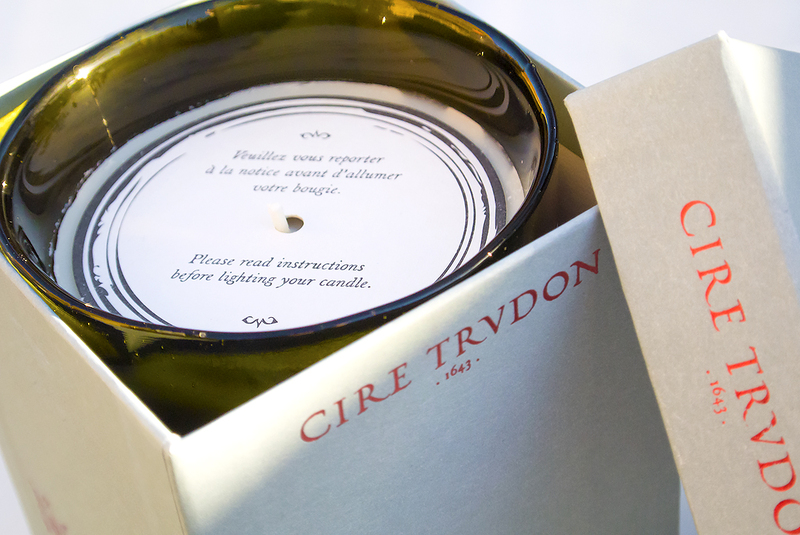 Cire Trudon is the oldest manufacturer maker in the world with their famous candle factory still in France to this day. Until recently, scented candles were most definitely in the female domain but brands such as Penhaligon’s, Jo Malone London and Cire Trudon have introduced the man candle… the ‘mandle’? OK, let’s just stick with man candle. Often with deeper and darker ingredients such as woods, musks, ouds, ambers, liquors and metallics; these are cool candles! So Cire Trudon, Byron; the vivacious spirit of the British poet, his taste for freedom and his outspokenness. His solar presence and his elegance have inspired a sophisticated perfume. Still regarded as one of the greatest British poets, he died young at the age of 36; his birthday was the day before mine in 1788! Byron was a purportedly notorious womaniser (it’s since come to light that he was gay, or at least pretty far on the spectrum) and unquestionable literary genius, his most famous works included Don Juan, Manfred and Childe Harold’s Pilgrimage. 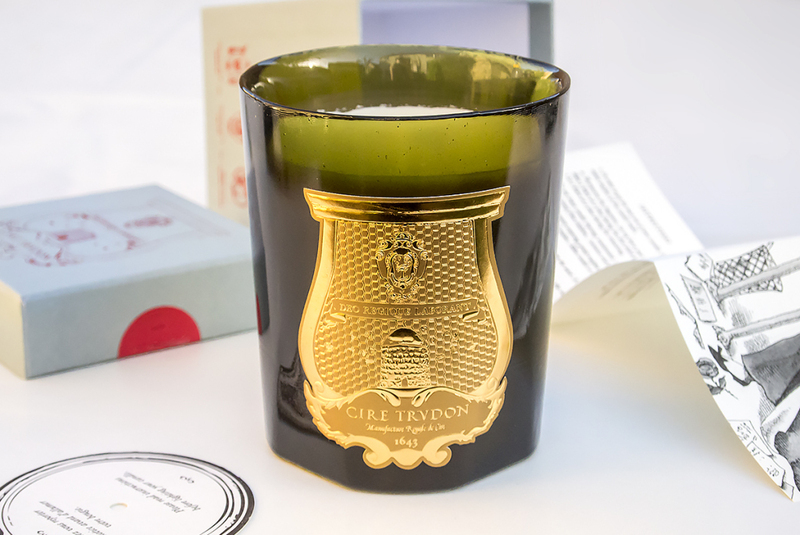 Cire Trudon Byron is headed by a top of black pepper, mugwort, saffron and cognac. The heart is a blend of my favourite notes including iris, vetiver, patchouli and cedar. Finally a warm and metallic base of sandalwood, leather, labdanum resin and opoponax (a deliciously sweet myrrh). This woody, Trudon vegetal wax candle has a burn time of a whopping 65 hours providing you care for it properly, burning it to the edges and keeping the wick trimmed. Housed in a beautiful blown glass votive made of thick, green, wine bottle glass; it looks stunning in any living space, emblazoned with the gold Cire Trudon Candles Paris crest; presented in a inside a duck-egg blue box. They’re really just the best quality candles. 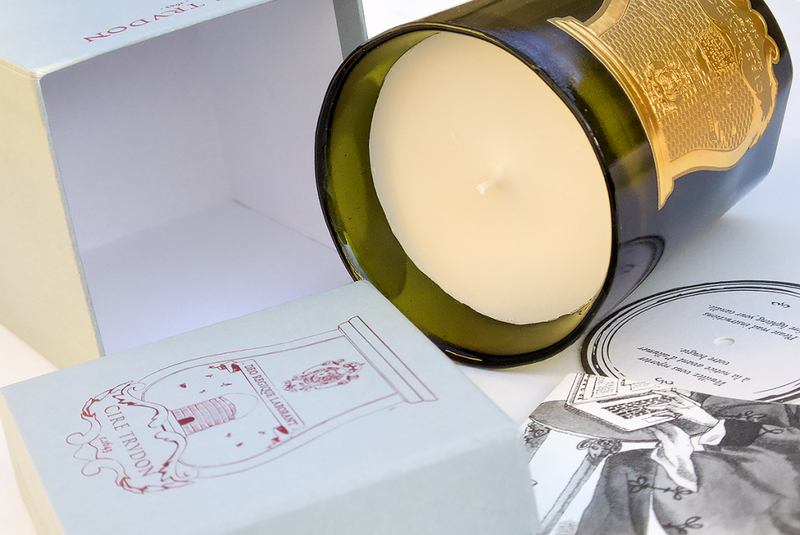 The Cire Trudon Byron scented candle is available for £60 including delivery from John Lewis. This article first appeared on MANFACE written by Thom Watson. It was published on Monday 15th December 2014 and was last updated on Monday 3rd April 2017 at 1:42pm. It's categorised under Cire Trudon, Home Fragrance, Lifestyle, Woody Fragrance where you'll find more related content.